The Cache County Fair and Rodeo have selected Diamond Ticketing Systems to be their new ticketing vendor. Diamond Ticketing Systems will provide ticketing services for their on-site point of sale as well as online ticketing services. 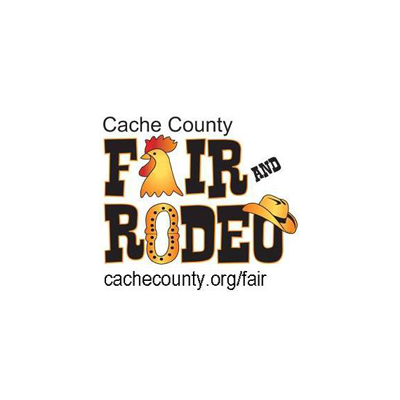 The Cache County Fair and Rodeo have a proud tradition dating back over 135 years and is looking forward to continuing to offer memorable experiences to the residents of Cache County. diamondADMIN has contributed 2 entries to our website, so far. View entries by diamondADMIN.